News | Münchener Kammerorchester e.V. 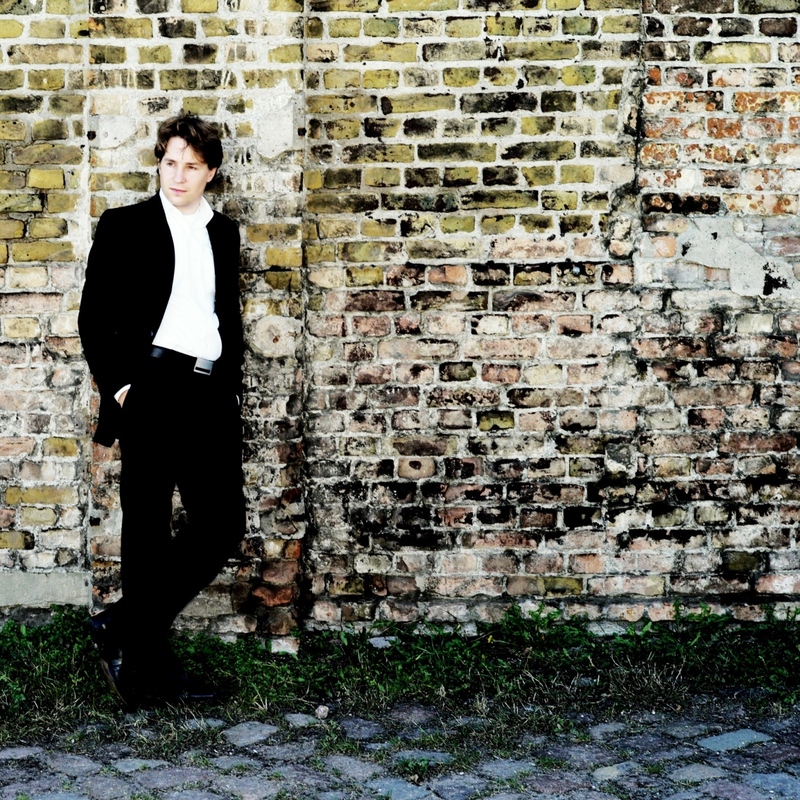 Clemens Schuldt will become the new principal conductor of the Munich Kammerorchester (MKO). Born in Bremen the thirty-two year old will succeed Alexander Liebreich. His contract will begin in autumn 2016 for an initial three year period until 2019. Schuldt, a trained violinist, is the fifth principal conductor of this twenty-eight-member string ensemble that was formed in 1950 and works regularly with a permanent wind section. The winner of London’s Donatella Flick Conducting Competition in 2010, Schuldt has worked with such British ensembles as the Philharmonia Orchestra, the BBC National Orchestra of Wales, and the Scottish Chamber Orchestra. For a year he served as assistant conductor of the London Symphony Orchestra, which offered him the opportunity to work with conductors of the stature of Sir Colin Davis, Valery Gergiev, and Sir Simon Rattle and to head several projects of his own with the orchestra. In Germany he has been in charge of such orchestras as the Deutsche Symphonie-Orchester Berlin, the Stuttgart Radio Symphony Orchestra, the Bamberg Symphony, and the Deutsche Kammerphilharmonie Bremen. His frequent tours have taken him to Japan and Spain. Besides his work as a concert conductor, opera increasingly takes up a large part of his schedule. He has directed productions in Gelsenkirchen, Mainz, Osnabrück, and Innsbruck. Schuldt studied the violin at Düsseldorf University of Music and played in such orchestras as the Bremen Kammerphilharmonie and the Gürzenich Orchestra in Cologne. He learned the conductor’s craft from Rüdiger Bohn in Düsseldorf, Mark Stringer in Vienna, and Nicolás Pasquet in Weimar. In his first season with the MKO, Schuldt will conduct three, and later four, of the eight subscription concerts in Munich’s Prinzregententheater. He will also present concerts in the composer portrait series at Munich’s Pinakothek der Moderne, as well as children’s concerts and special events. One of his special concerns is the orchestra’s educational work. Guest performances, tours, and recordings are also scheduled for the future. In questions of artistic direction, he will be assisted by a four-member artistic committee consisting of the MKO’s managing directors and two musicians appointed by the orchestra. Alexander Liebreich who has led the MKO since 2006 will remain connected to the orchestra. In 2017 and 2018 he will conduct the Munich AIDS Concerts and will continue his cooperation with the RIAS Kammerchor. The Münchener Kammerorchester is considered one of the most flexible and stylistically adaptable ensembles of its kind. Its programs place contemporary music, including numerous world premières and revivals of works it has commissioned, in an exciting dialogue with the core repertoire for string orchestras and scaled-down symphonic ensembles. Besides its highly successful concerts in its home venue of Munich, the orchestra regularly gives guest performances in the major concert halls of Europe, Asia, and America and appears at renowned festivals. Its recordings are issued by ECM Records and Sony Classical. The orchestra receives public subsidies from the State of Bavaria, the City of Munich, and the District of Upper Bavaria. Its main sponsor is ECT / European Computer Telecoms AG, and its leading project sponsor is the BMW Group.